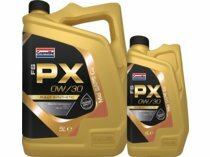 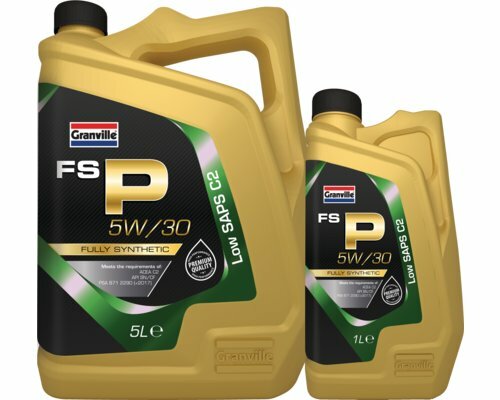 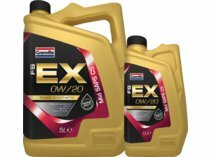 Granville FS-P 5W/30 is a new generation, fully synthetic multigrade engine oil formulated to meet the performance demands of the lastest low emission engines which combine high performance, fuel efficiency and emission control. 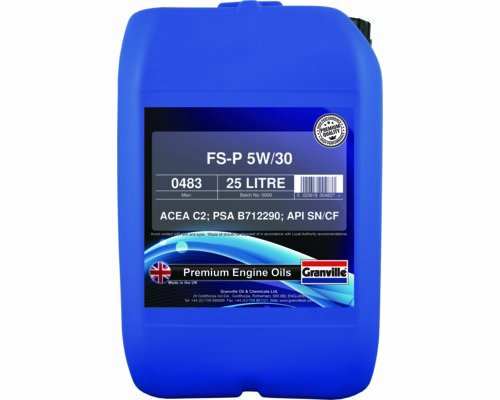 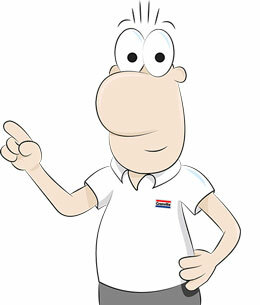 Manufactured to a low SAPS (Sulphated ash, phosphorous and sulphur content) formulation. 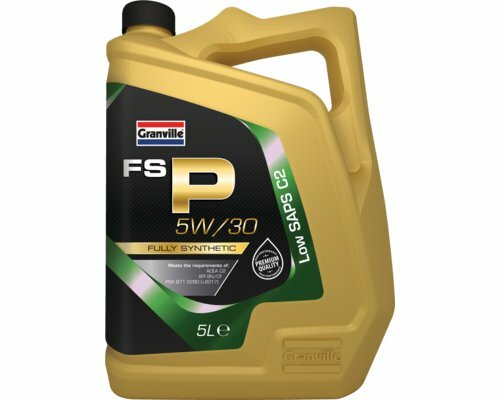 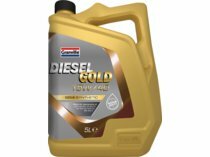 Recommended for all engine types where the maunfacturer specifies a C2 oil. 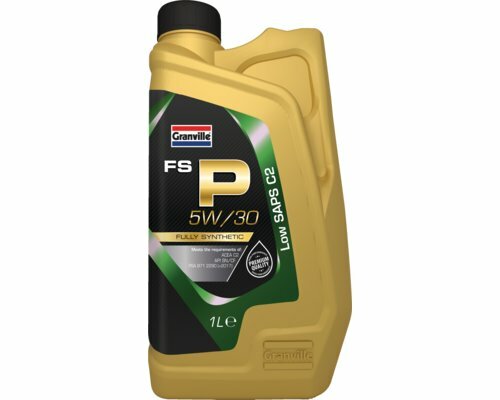 Suitable for Peugeot, Citroen, Honda & Toyota engines.